This house is located in the mountains that overlook the Waterbury, VT Reservoir. It features electricity generating photovoltaic panels laminated to a standing seam metal roof, as well as solar hot water. 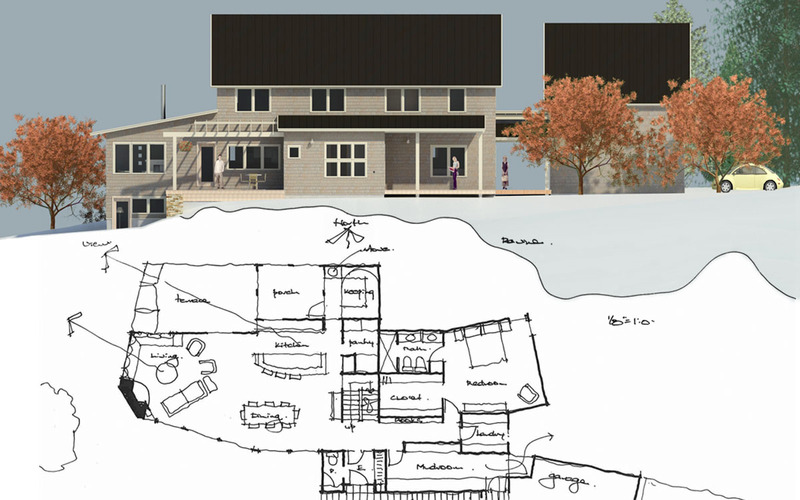 The house is a true net-zero energy home, creating more energy than it uses throughout the course of the year.